This British sterling silver bird in flight thimble is handcrafted by our jeweler Leon Nussbaum in his London workshop, one at a time. Each piece is intricately designed, yet practical in function and handcrafted of genuine sterling silver. Approximately .75 inches tall. Raised bird exquisitely detailed with marcasite. Made of British sterling silver. 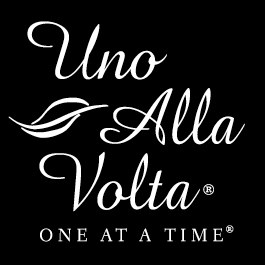 Handcrafted for Uno Alla Volta, from the heart and hands of the artisans.